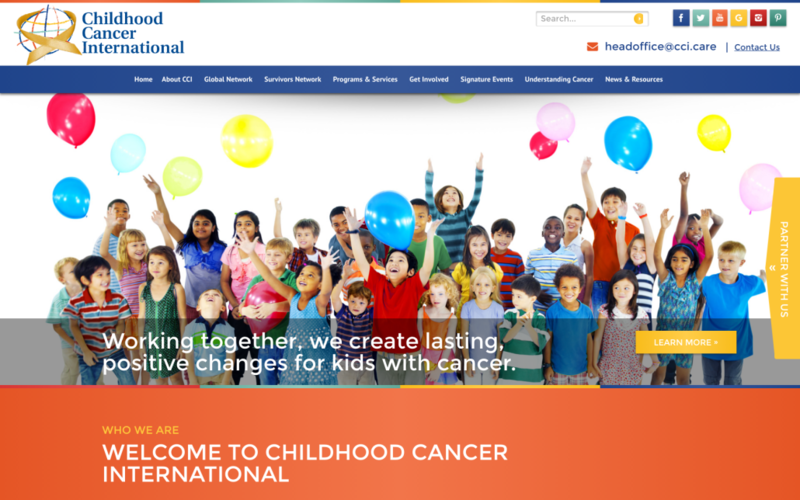 CCI (formerly ICCCPO)’s mission is to share information and experiences in order to improve access to the best possible treatment & care for children with cancer everywhere in the world. It does this through an international network of parent support groups and survivor networks with the common goal of providing a voice for the needs of children with cancer and their families and advocating for increased awareness of childhood cancer at both a local and international level. By working in partnership with other child cancer organisations, the need for psycho-social care for the children and their families and the long term issues faced by survivors will be promoted. ICCCPO is a collaborative partner on the PanCareLIFE project, click here. 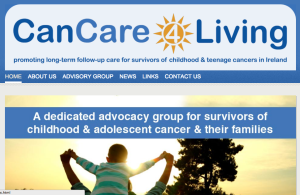 The objective of CanCare4Living is to ensure that adult survivors of childhood & teenage cancer can access appropriate Long Term Follow Up care & support in Ireland. PanCareLIFE partner Dr. Julianne Byrne of the Boyne Research Institute is on the Advisory Board of the organisation. 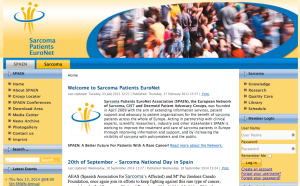 SPAEN, the European Network of Sarcoma, Gastrointestinal stromal tumour (GIST) and Desmoid Patient Advocacy Groups, was founded in April 2009 with the aim of extending information services, patient support and advocacy to patient organisations for the benefit of sarcomapatients across the whole of Europe. Acting in partnership with clinical experts, scientific researchers, industry and other stakeholders SPAEN is working to improve the treatment and care of sarcoma patients in Europe through improving information and support, and by increasing the visibility of sarcoma with policymakers and the public. 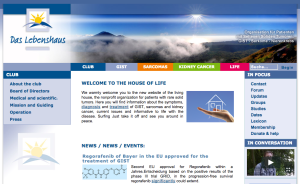 Das Lebenhaus is a non-profit organization for patients with rare Solid tumors: GIST, sarcomas, renal cancer in Germany. The organization works professionally with healthcare professionals, the pharmaceutical research industry, representatives of the health system and other patient organizations around the world together to achieve the best possible for the stakeholders in the relevant indications.